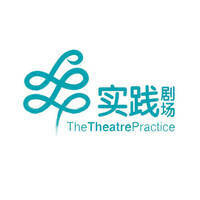 The Theatre Practice is Singapore’s longest-standing professional bilingual theatre group, founded by Kuo Pao Kun and Goh Lay Kuan. 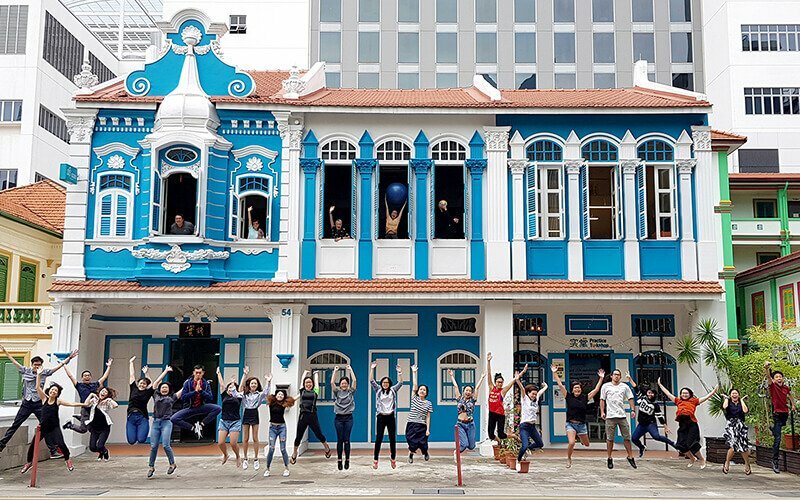 53 years after its founding, Theatre Practice continues to shape Singapore’s cultural and artistic landscape, guided by the core principles: critiquing life objectively, entertaining respectfully and exploring new frontiers in art unceasingly. Theatre Practice has presented over 330 productions, from classics to musicals and experimental works. As a pioneer in arts education, Theatre Practice has inspired generations of students to think creatively and critically. Informed by a rich heritage and motivated by a desire to contribute positively to life, Theatre Practice is an art space for all.